Diners Club has opted for a targeted approach and developed a campaign in partnership with Airport Ads® that speaks directly to the travel community, in an environment where that community should be most receptive to travel-related product messaging. Specifically, the campaign is running across digital screens on airport.tv® at O.R. Tambo International Airport in Johannesburg, King Shaka International Airport in Durban, and Cape Town International Airport. The campaign is in the form of a travel segment sponsorship that sees Diners Club take up a ‘banner’ at the bottom of the digital place based network screen to display relevant campaign information, including the travel benefits that Diners Club card members are able to tap into, including global lounge access, a 24/7 travel concierge service, VIP check-in etc. That banner runs during the travel segment of the airport.tv® content, which also covers news, finance and sport. 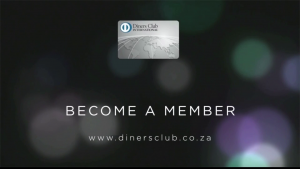 The overall Diners Club campaign includes an advert that runs on airport.tv® on rotation every 15 minutes. 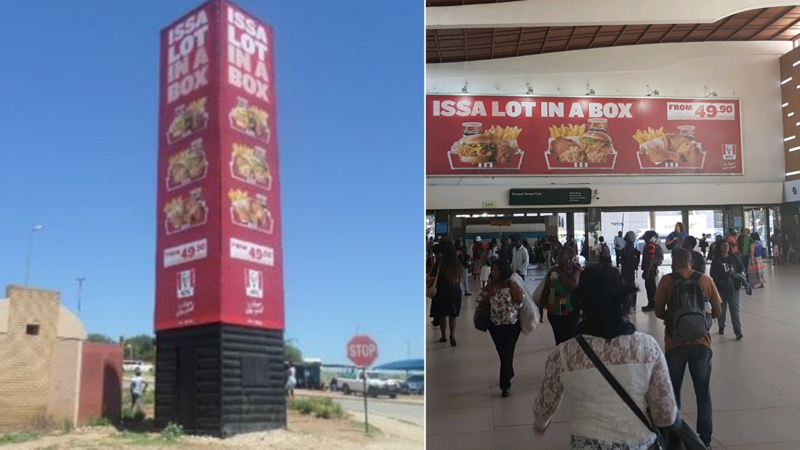 With the campaign running across South Africa’s three main airports, Diners Club is able to benefit from a ‘regional split’, which has opened up the opportunity for area-specific advertising and programming. Further to that, the numbers are impressive, with approximately 41.5 million passengers processed through Airports Company South Africa’s nine airports in the 2017/2018 financial year, according to ACSA. In the same time period, ORTIA confirmed its status as Africa’s largest and busiest airport, with a total of 21.23 million passengers, whilst King Shaka International experienced the highest growth – with passenger numbers increasing by 7.7% to 5.64 million – and Cape Town International continuing its strong performance in attracting international passengers and airlines, with growth of 16% for the year. Airport Ads® delivers high traffic volumes, captive audiences, upper LSM consumers and digital solutions to advertisers, with just one of those solutions airport.tv®, a digital place-based television network located in South Africa’s major airports and in other African countries. 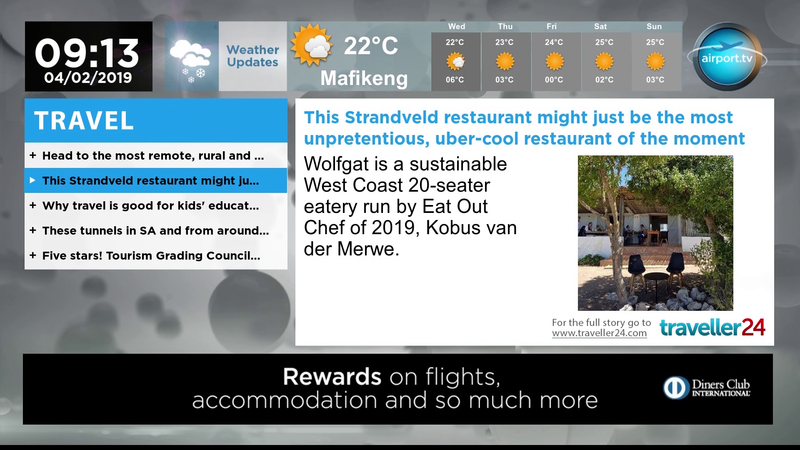 This makes airport.tv® the obvious platform choice for a blue-chip brand such as Diners Club wanting to speak directly to the South African travel community at the most opportune time.